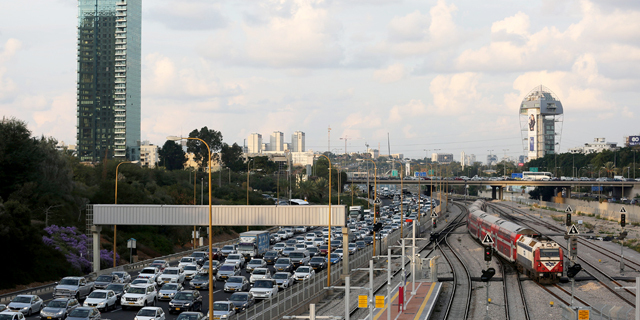 Automaker BMW AG plans to use LiDAR systems by Israeli company Innoviz Technologies Ltd. in its autonomous vehicles scheduled for release in 2021, Innoviz announced Thursday. The company said its automotive-grade LiDAR set to be available in 2019 will be installed in BMW vehicles by Canada-based automotive supplier Magna International, a strategic investor in Innoviz. The company did not disclose the financial terms of the deal, but Innoviz’s LiDAR systems are priced at several hundreds of dollars a piece. 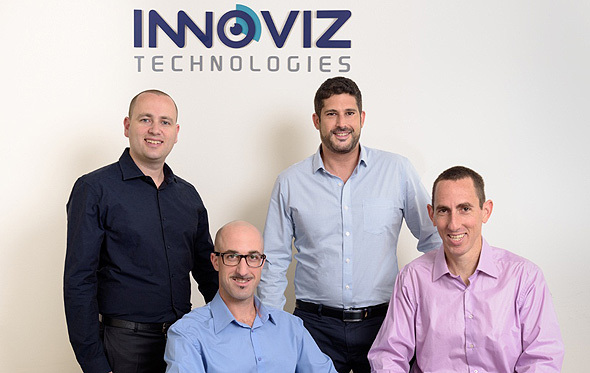 Founded in 2016 and headquartered in Kfar Saba, a town to the northeast of Tel Aviv, Innoviz develops low-cost, small-size LiDAR systems. The company employs 150 people. In September 2017, Innoviz completed a $65 million Series B funding round. Among the investors in that round were Innoviz’s strategic partners, U.K.-based autopart manufacturer Delphi Automotive PLC and Canada-based automotive supplier Magna International. A month later, the company announced that Samsung Catalyst and SoftBank Ventures Korea had joined the investment round, bringing the company’s Series B funding to $73 million, and its total equity funding to $83 million. In January, Innoviz launched the InnovizPro, a standalone, solid-state, MEMS-based scanning LiDAR system which is marketed at a significantly lower price than market average. In a January statement, Innovize said that with InnovizPro, the company is looking to enter additional markets, such as industrial automation, security and surveillance, and logistics.